My Bank wants to be my friend.. on facebook? When looking at the banking industry I think they are one of the last industries to utilize social media. With being the last ones to start using social media they are still catching up on trends and best practices. Do not get me wrong there have been some great, I mean TRULY amazing success stories with banks or credit unions using social media… but most of us would not be able to name a single one of them. I wont name names because it just isn’t right to bash like that. 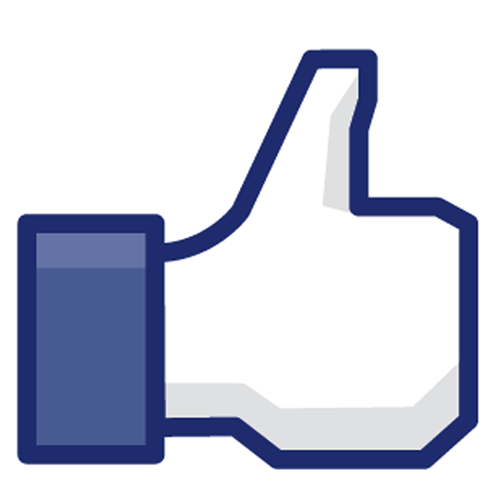 but when it comes to your bank or credit union… do you really want to be their friend on facebook? Do you really want to follow them on twitter? Do you even remember the last time you walked into a branch? I hear you.. why would you.. with things like direct deposit, mobile banking, and ATMs what reason could you possibly have to walk into a branch? With online banking being your connection to your bank why would you need to follow them on social media…. What are they going to tell you that you don’t already know? What are they going to tell you that is BORING! Now I know what you are thinking.. what about the big banks… yes they have a twitter account… and they are trying to keep up with it.. but it is proving to be a challenge.. to say the least. 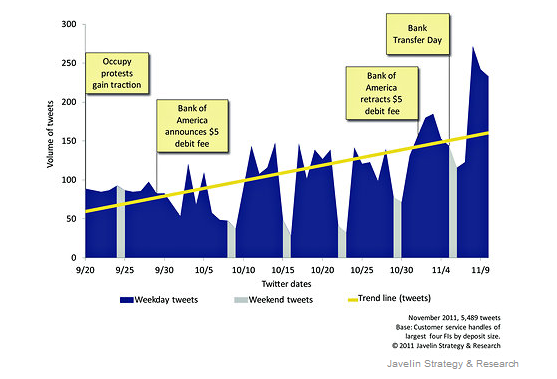 The most memorable challenge for big banks with twitter was during the Occupy Wall Street Movement. – Needless to say I can only assume banks were a bit scared off of actively using social media after that little ordeal. 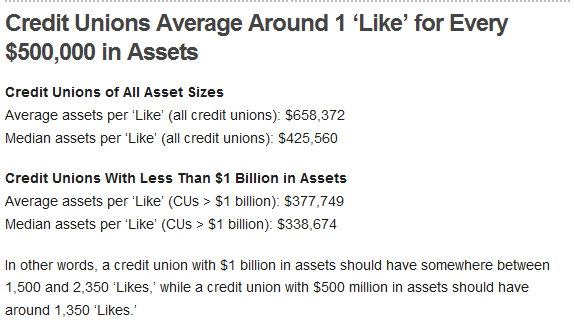 As you can see here… credit unions are able to pull in their members when banks are struggling to get customers to ‘Like’ them. Now seriously… who is connecting to their bank on linked in… not their personal banking.. but their bank? Don’t get me wrong your bank is on facebook, twitter, and linked in… but are you watching what they do? It might actually surprise you as banks look to boost their visibility online..
Now I work in marketing.. so my lively hood is on social media… and banks will get serious about social media marketing.. they have no choice as that is where their customers are (much like every other company or industry out there) customers are on facebook talking to each other.. but when is it o-k to talk about your finances? Social media? Has it become that friendly? I personally say no.. but I like the idea of knowing what my bank is doing outside of building branches.. I want to see them out in the community.. Seeing as it’s the community I live in..
Can banks improve their social media? I think banks need to start posting what people want to see… i also think banks need to understand how serious social media is. 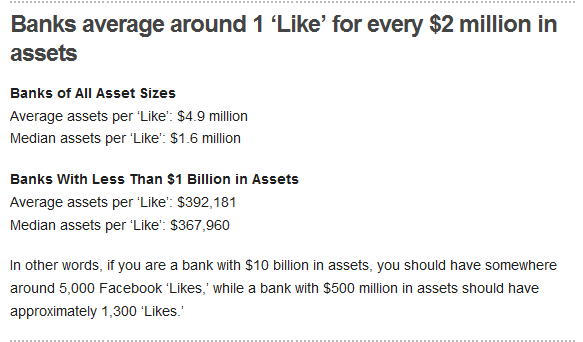 Some of the mid to large size banks are starting to bring social media in house. I am not sure how i feel about that, but it does show that they are looking to take a serious look at social media while keeping it in a very controlled environment. — This is a huge step.. in the right direction? So blogging world… what would your bank need to share to get you to like, follow, share, comment? I like community involvement… because when my bank posts photos I can usually tell you where they are…. But what about larger banks? Are you following your bank? If not, Why not? If so, why? With the number of social media sites growing at an exponential rate. It is difficult to keep track of relevant information and been seen by clients and potential, while at the same time being social with friends and family. some social media sites that are conducive to sharing along with constant updates, include but are not limited to; pinterest, instagram, twitter, facebook, linkedin, foursquare, and google+. with all of these sites competing for your attention it can become difficult to manage your time while remaining “social”. Some social media sites are able to link multiple accounts in order to save the user valuable time. For instance, instagram not only allows you to share pictures on its site, but also allows the user to post the same picture simultaneously facebook, tumblr, flicr and foursquare. 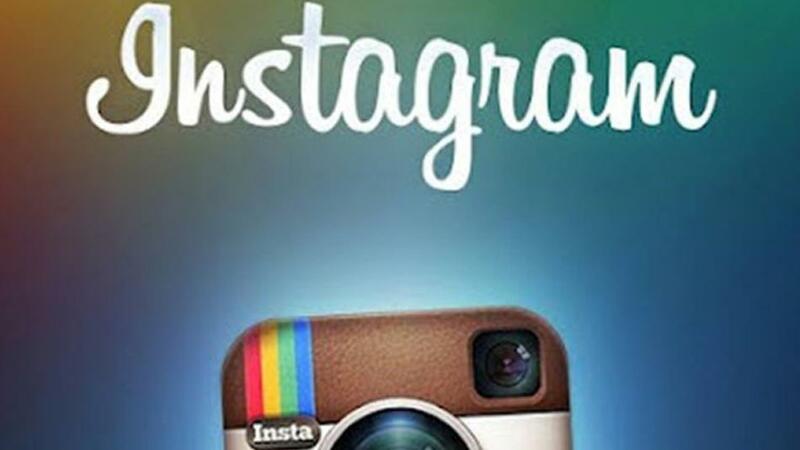 Interestingly enough instragram allows you to email pictures directly to your friends and contacts. 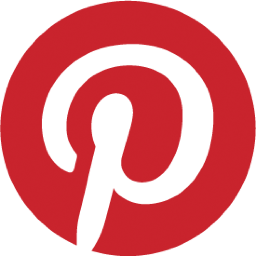 Pinterest allows users to copy their posts from pinterest directly to their facebook in real time. By doing this facebook friends are able to see that you are an active user on pinterest and can then follow your boards. when it comes to facebook, it seems to be the hub for other social media sites. facebook has done a good job of protecting itself when it comes to sharing its information with other social media sites. For instance you are able to connect your facebook posts so it automatically updates your twitter account, but it simply a link back to your facebook profile. when facebook purchased instagram, it forced instagram to do the same, limiting instagram to link posting rather than posting a direct image. Sites/applications such as hootsuite, pages+, and other smart phone applications, have been created to help manage and streamline using social media for users. Allowing users to check all sites in on easy to use application. these one site, applications are good in theory, but can cause the user to be exposed to changes in privacy and security settings from the host site. It also limits users from seeing updates that sites make to their layout and formatting. It will be interesting to see what sites do when it comes down to user choices. Things such as hashtaging key words was started on Twitter and welcomed on instagram. 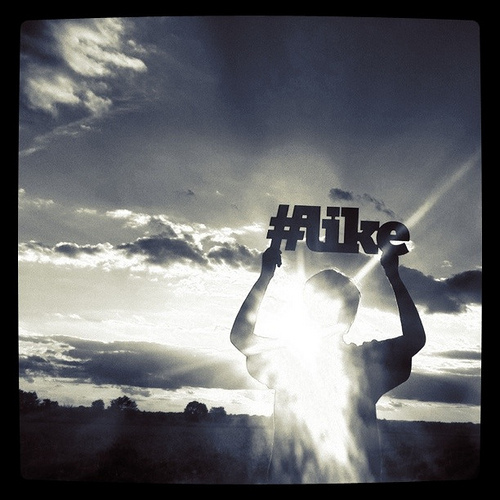 Facebook held out but now given in to social pressures and has integrated the hashtag feature. Thanks for checking out my blog, social media is an ever changing landscape enabling clients, friends, and acquaintances to connect and share information.